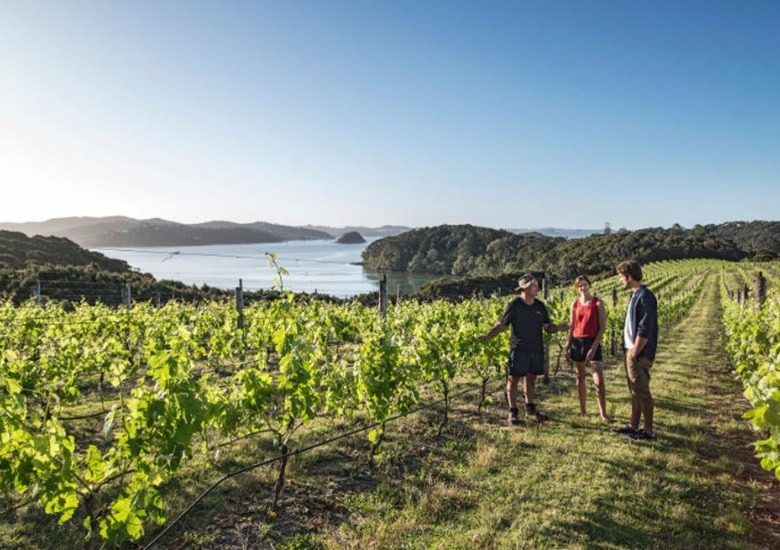 The Bay of Islands is the jewel in the Far North crown. 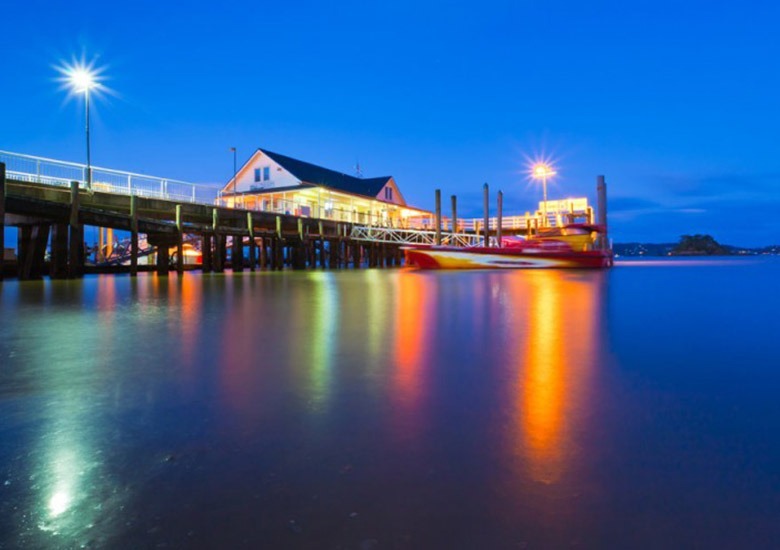 The coastal region is the most historic in New Zealand and there are numerous activities well within a day’s drive or a ferry ride. The largest marina in the north with extensive maritime businesses. The car ferry to and from Russell departs from here. What began as a mission station is now a thriving tourist hub with numerous tourist-oriented shops and cafés. Most of the bay’s water-related activities and a helicopter service are based here. …replete with historical points that include a maritime museum, Flagstaff Hill and the oldest church in New Zealand. 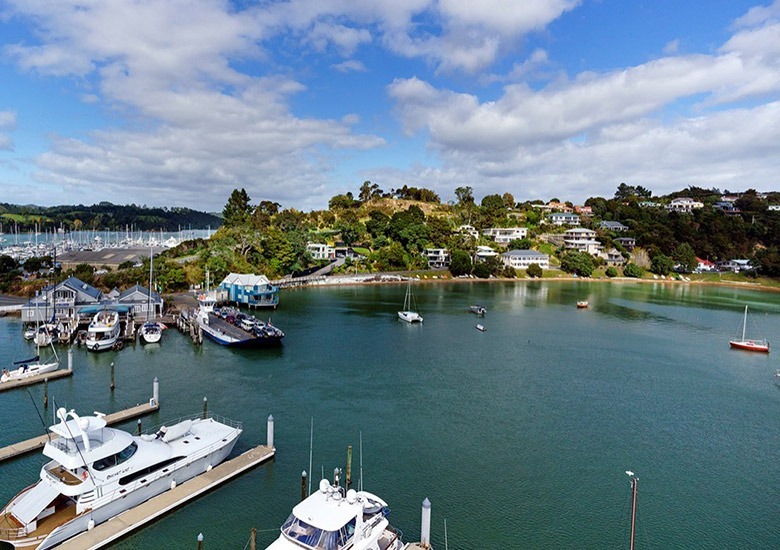 The original Mission House (oldest wooden building in New Zealand), the Stone Store, a replica Māori village and some historic ruins are all in Kerikeri, the Far North’s largest town and one of the prime fruit-growing areas of NZ. 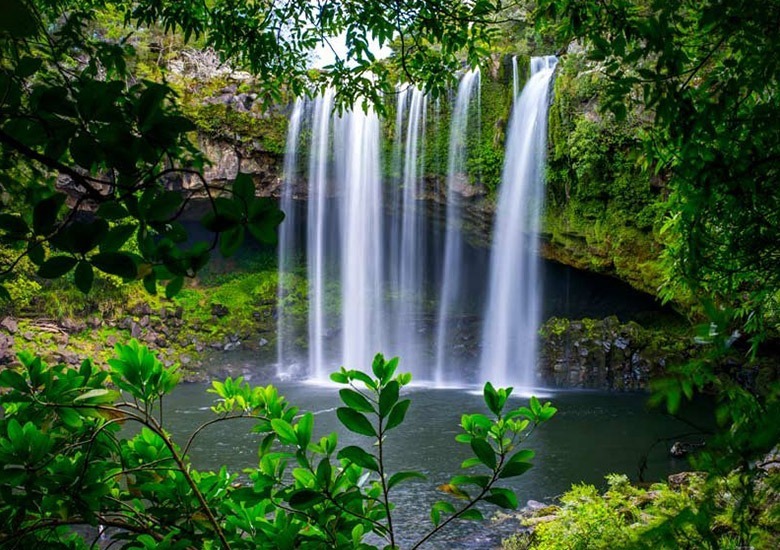 A gentle walk takes in the inlet and Rainbow Falls. The history of Aotearoa can be traced from here. Kupe, the first Māori explorer, arrived 1,000 years ago, followed 200 years ago by some of the early European pioneers. 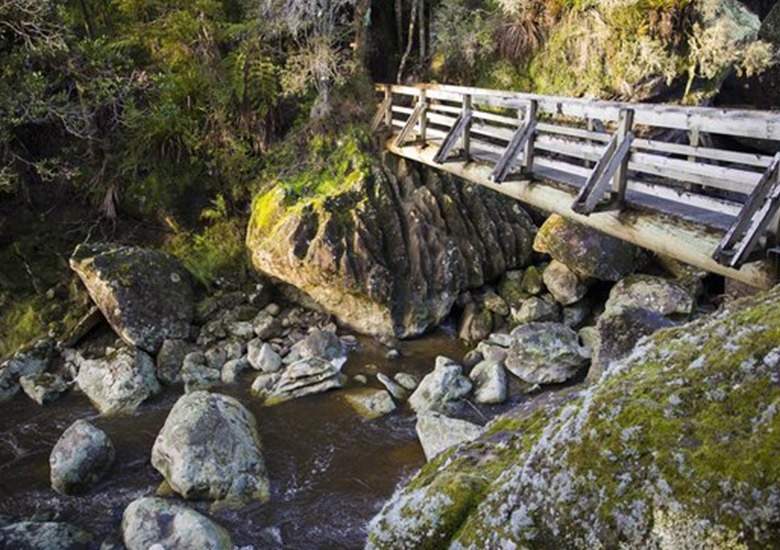 The Wairere Boulders at Horeke are an officially recognised outstanding natural feature. Where the treaty between the British Crown and Maori was signed in 1840. 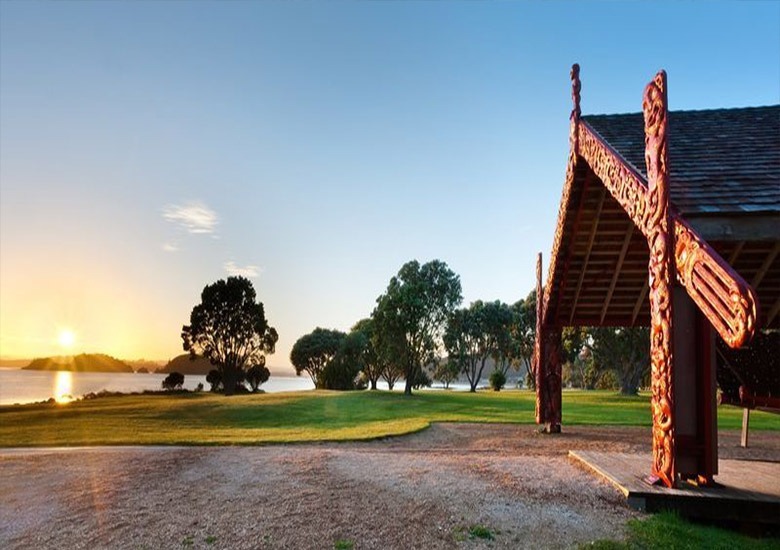 Here you can explore the interactive museum, the Treaty House, meeting house, war canoe, flagstaff, guided tours, enjoy a hangi (traditional cooking) and café. Cape Regina, Kaitaia, Mangonui, Awanui, Ahipara, Waipoua Forest (with NZ’s largest kauri tree), swimming, cycle trails, kayaking, fishing, bush, forest, sea – even bees! There really is so much to explore in the Far North.